There is no greater satisfaction than trekking across Nepal’s vast ancient mountain chains. A mountain trek is intensely rewarding, both spiritually and physically. The views are spectacular, from colossal peaks with expansive vantage points, to hidden valleys and buried grottos. After an intense trek, sitting around an old fashioned wood stove with a cup of ginger tea is the perfect way to recharge. Night time views are even more enchanting, affording unobstructed views of millions of bright stars. A mountain trek is the perfect way to revive your appetite for life, improve your health and fitness and absorb new culture as you interact with Nepalese locals. Not to mention, you’ll have some great stories to tell at your next dinner party. However, with everything it pays to be prepared. 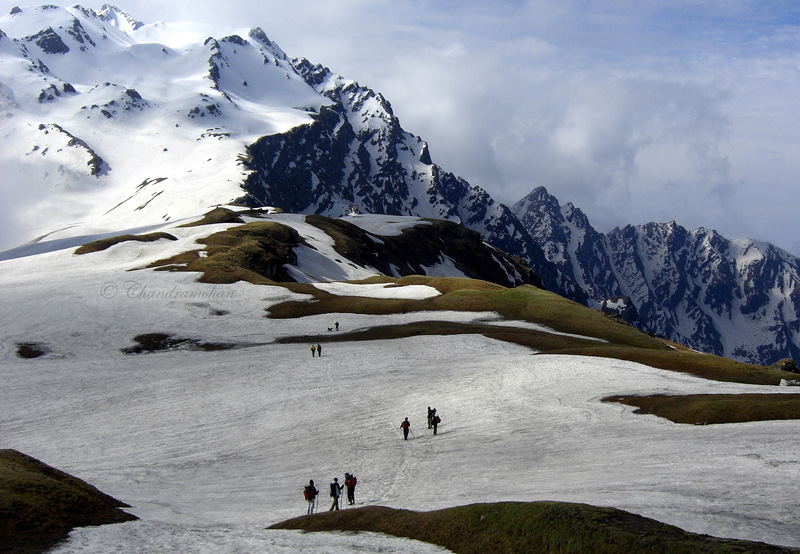 Here are our top tips for safe trekking. It’s easy to overlook just how dark and isolated the wilderness can be when we come from ceaselessly glowing, bustling cities. Effective illumination is essential for a safe trek and flashlights will be your greatest asset on a mountain trek. Even if you are hiking in the morning, take a flashlight as you are never guaranteed a smooth ride. You never know when bad weather will hit, or worse, an injury that may keep you out until night time. LED lights are convenient, easily storable option, with the power to cast very bright lights. Headlamps are a great choice and will quickly seem like a necessity rather than a luxury, as they allow you to keep your hands free whilst exploring. Always remember the golden rule; bring extra batteries. Taking a wrong turn on a mountain trek can be hazardous when you’re 5,000 feet in the air. Poor weather conditions such as heavy fog and tumultuous downpours can obscure markings and trails for the traditional trekker. Luckily, the technological age has revolutionised the trekking experience, with state of the art electronic devices keeping confusion to a minimum. Ripped maps and aged compasses are a thing of the past, with satellite GPS devices and altimeters now widely available. GPS navigators are a sound investment for the modern hiker and options range from a few hundred to just under a thousand pounds. Be sure to keep your electronics in a protective case, away from potentially extreme elements. Proper acclimatization is critical for anyone traveling to the mountains because oxygen is thinner at higher elevations, which takes a greater toll on the body. Trekking too high, too fast, is the most common reason why zealous adventurers fall sick at high altitudes and heights above 8,000 feet are particularly treacherous, as here oxygen is at its thinnest. You can safely acclimatise by following the old climbing proverb: ‘climb high, sleep low’. Try sleeping for two days of the week at the same altitude to allow your body to adapt. You can also prepare your body before a mountain trek by performing cardiovascular exercise to increase your overall level of fitness and endurance, but you will still need to take it slow and be prepared to spend extra days relaxing every now and then. The appeal of solo travel is undeniable, and there is a certain romantic appeal to walking off into the distance alone, in search of nothing in particular, or perhaps to find yourself. The reality however is very different, and there is a reason that even seasoned adventurers travel as a group. Trekking with friends is not only safer, but much more enjoyable, with people to share the low times and the celebrations with. Even more important for first time trekkers, a local guide can take you to the best sights, carry your bags and walk ahead to arrange a warm dinner at a warm local teahouse or pitch camp before you arrive – bliss.